We used a really basic recipe (and I’m using the term “we” loosely, as I don’t do much besides set timers and wash dishes), and it turned out pretty well. 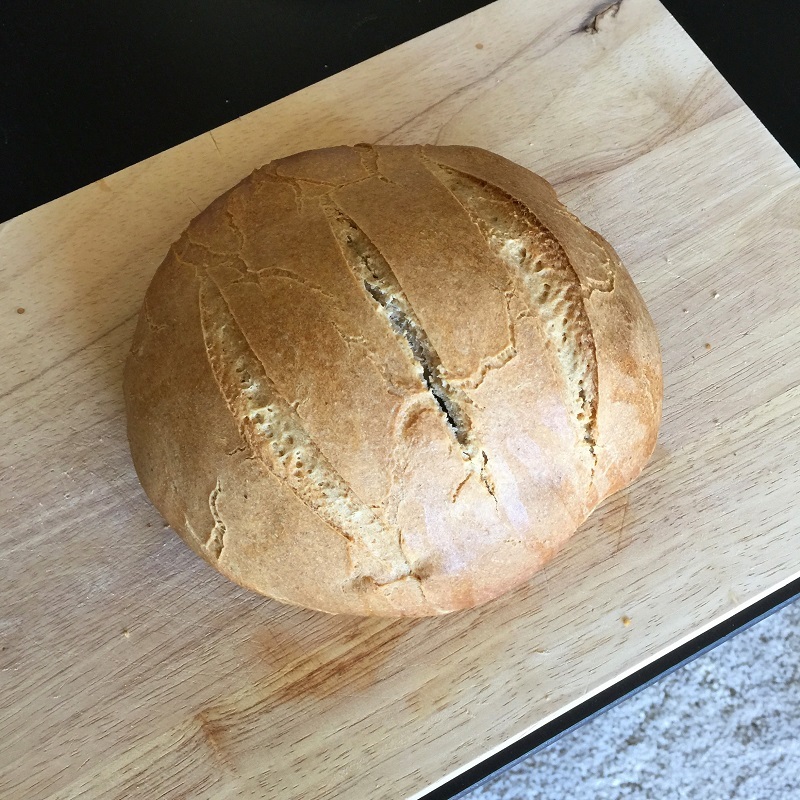 Hopefully we can get better and better (as our sourdough gets more and more sour) and I can start posting some delicious recipes. And if you haven’t been lovingly bequeathed a sourdough starter, it’s pretty dang easy to make one of your own. This tutorial on The Kitchn is a great helper. 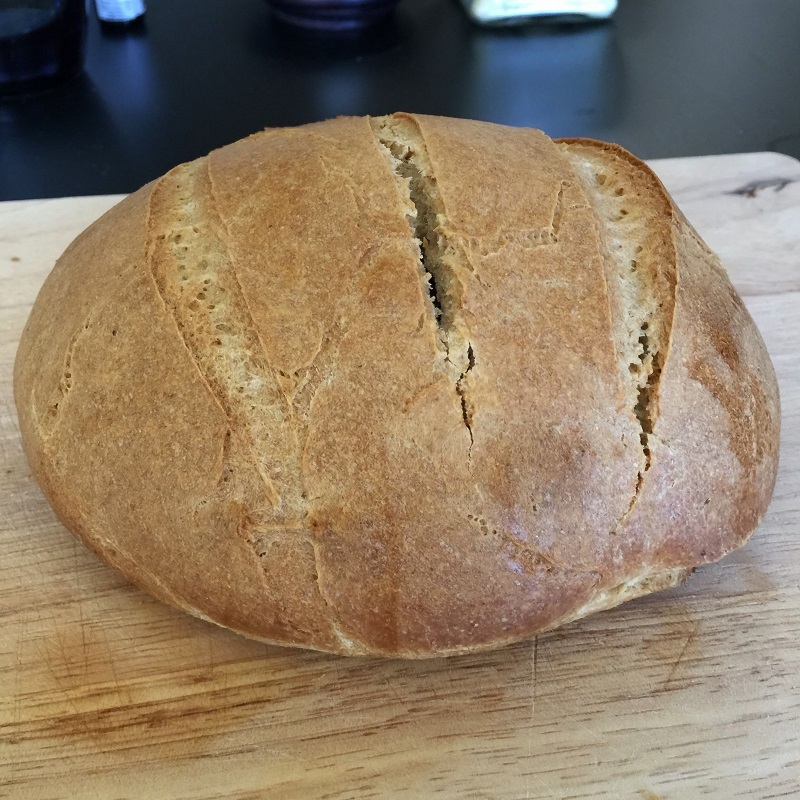 Is it true that one can only bake sourdough french bread in San Francisco? Ok, I actually was talking with someone about this recently. 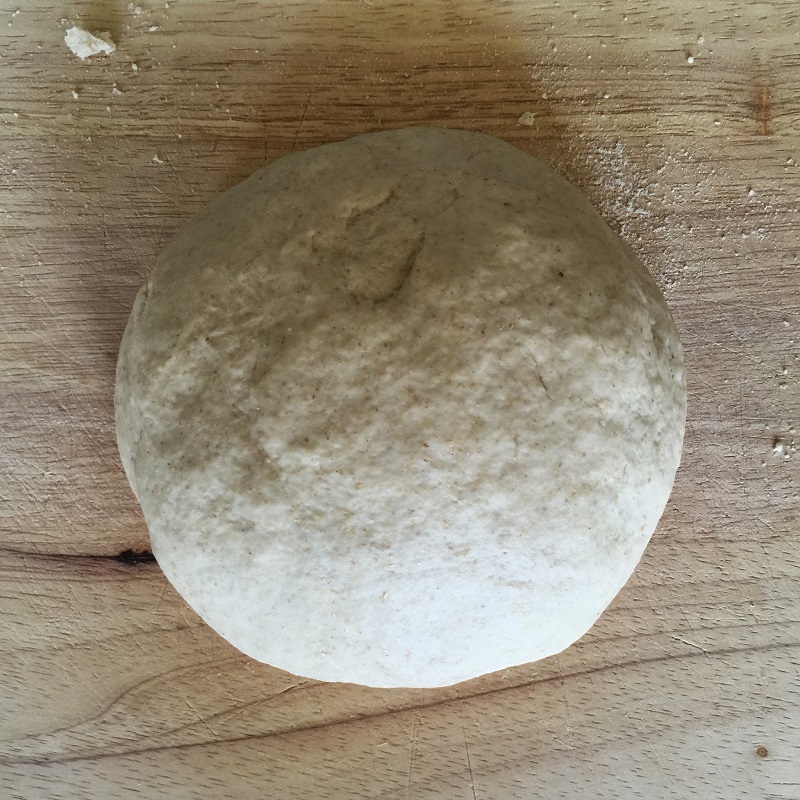 It sounds like San Francisco sourdough is a special beast because of the right pressure and temperature and humidity of the area. But, obviously you can make it in other places, and I would argue that it’s just as good (and not noticeably different) in, say, San Luis Obispo. I did hear that someone brought it to Japan once, and people spat it out thinking it had gone bad. So maybe it’s an acquired taste as well?